The NZ Post Polio Support Society held their conference in New Plymouth this weekend. To many of us polio is a non event in NZ with no new cases for nearly 50 years. But with about 600 members plus another 200 or so in the separate Auckland society, polio still has a large presence in NZ. Many of these society members are finding that as they age polio is still exerting its evil influence. While we all expect to have reduced physical capability as we age, the lingering effects of polio advances this process to an earlier age. Along with that they are finding the treatments for polio sufferers require different approaches to age related processes for the general population. 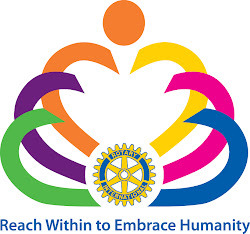 This conference was partially sponsored by Rotary, and it emerged that various Rotary clubs assist branches of the PPS Society in their work. 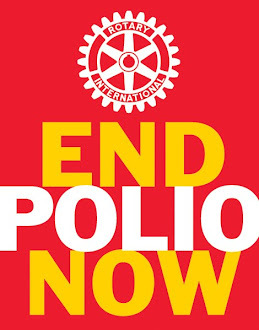 It serves as a strong reminder to Rotary why we are aiming to finally eradicate polio. Not only do we save lives but we also improve lifestyles for many others throughout their life.